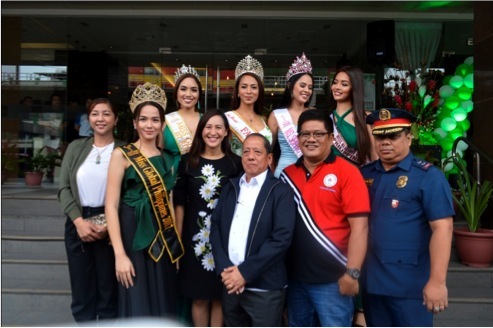 Eurotel Hotel recently celebrated the grand opening of its Vivaldi Cubao Branch with guests, celebrities, government officials, police officers and media friends in attendance. 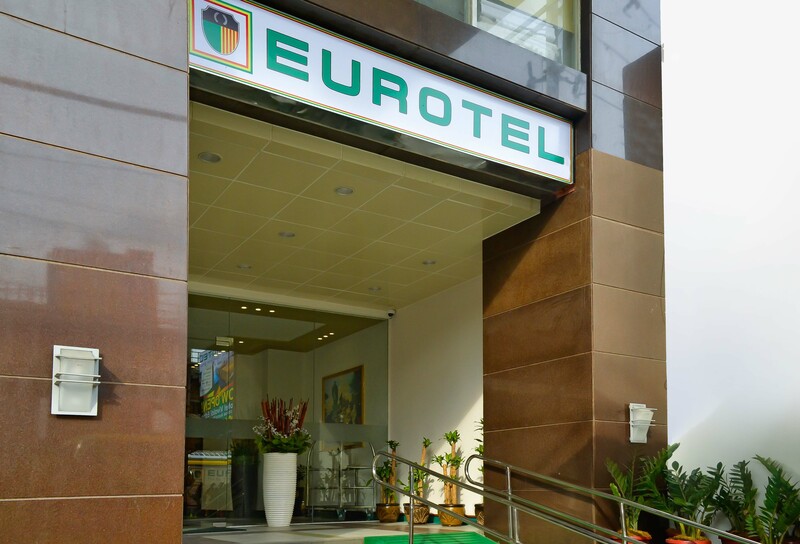 The Eurotel Vivaldi which is located in EDSA Cubao Quezon City is a European inspired hotel known for its Filipino hospitality. 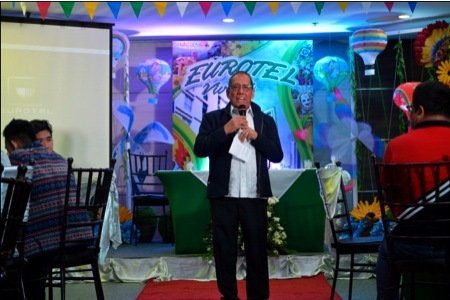 Mr. Edmundo Las, Managing Director of Eurotel Hotel kicked of the celebration by talking about the company’s goal to provide more job opportunities in the community as they continue to expand. 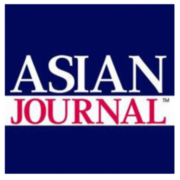 “The board of directors’ guarantees that we can give employment for the next 25 years”, stated Mr. Las. 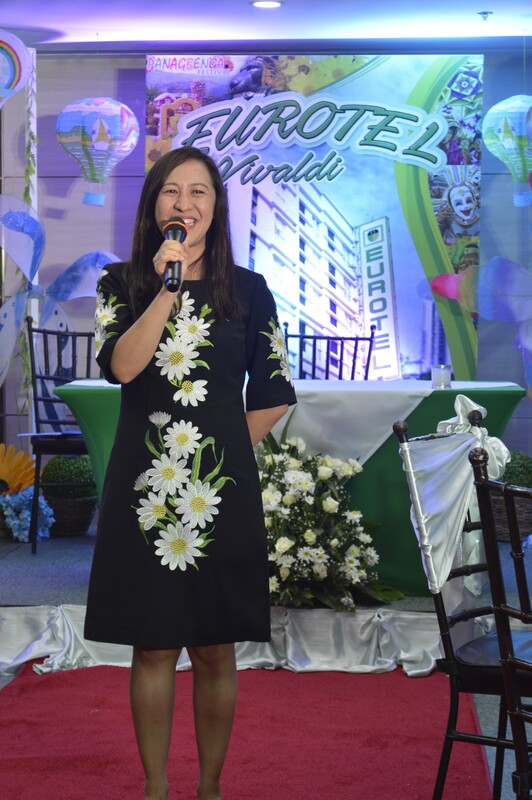 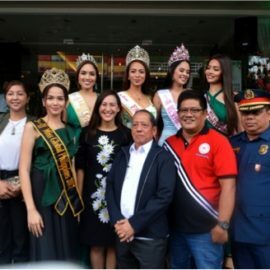 Quezon City Vice Mayor Joy Belmonte who is known for his projects and programs on education, livelihood, environment, culture and arts graced the grand opening of Eurotel Vivaldi and headed the ceremonial toast and ribbon cutting. 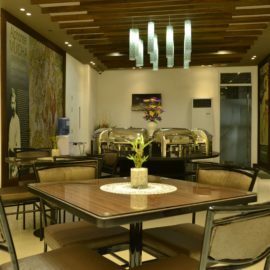 “You have the best employees, because you are employee center. 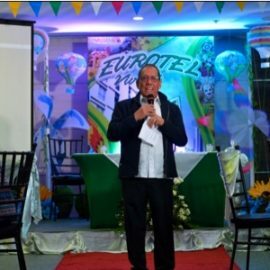 I look forward to experience the good service from all of you here” said Vice Mayor Belmonte during her speech at Eurotel Vivaldi. 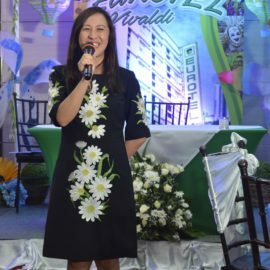 “Slowly we are creating more destinations for visitors in Quezon City and we know Eurotel will be our partner here”, she added. 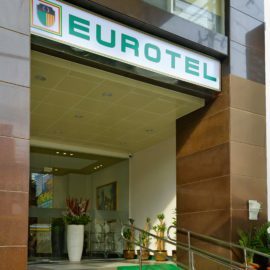 Eurotel provides an affordable European experience to guests who are mainly travelers and businessmen. 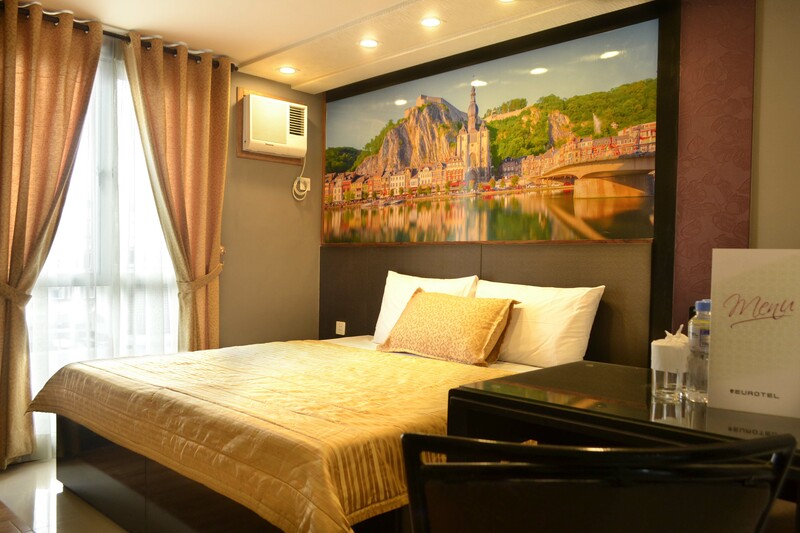 All branches have flexible function rooms, therapeutic massage, comfortable rooms, safety deposit boxes, free buffet breakfast, free parking, resto bar and transport service. 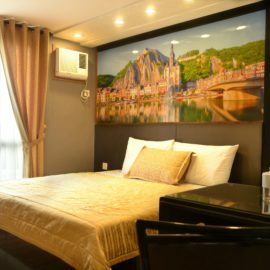 The hotel group currently has nine branches nationwide located in Las Piñas, Pedro Gil, Makati, North EDSA, Baguio, Angeles Pampanga, Boracay, Naga and Cubao. 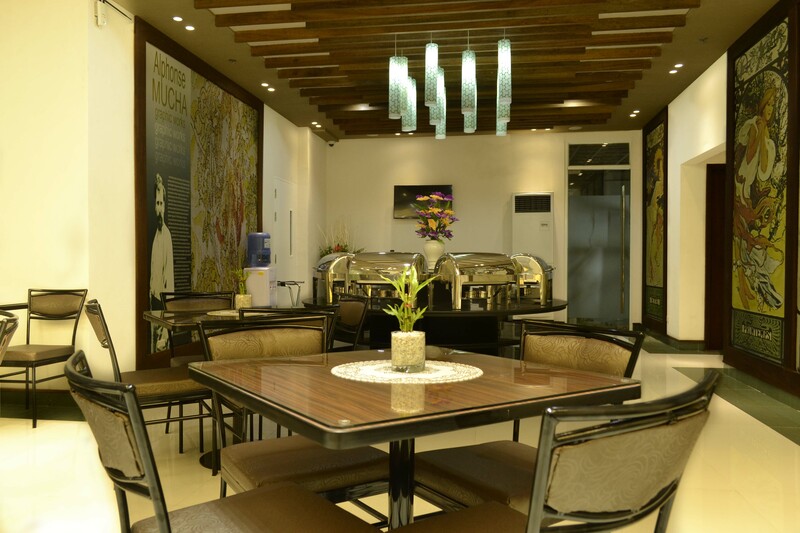 All branches are located near tourist destinations and business center locations. 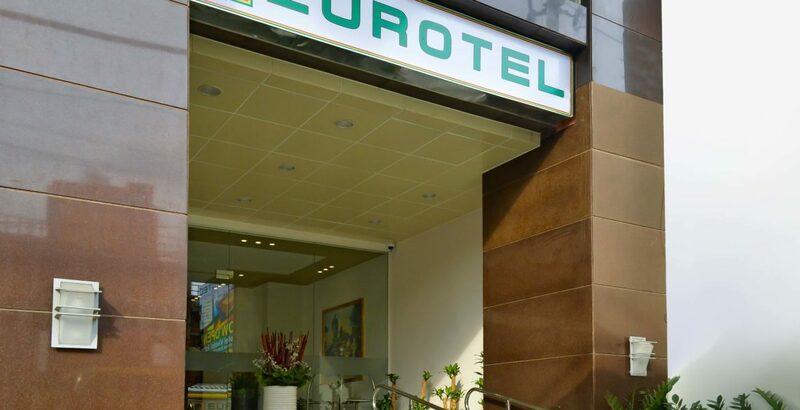 For more information including booking reservation, visit Eurotel Website www.eurotel-hotel.com or call 7900-900.